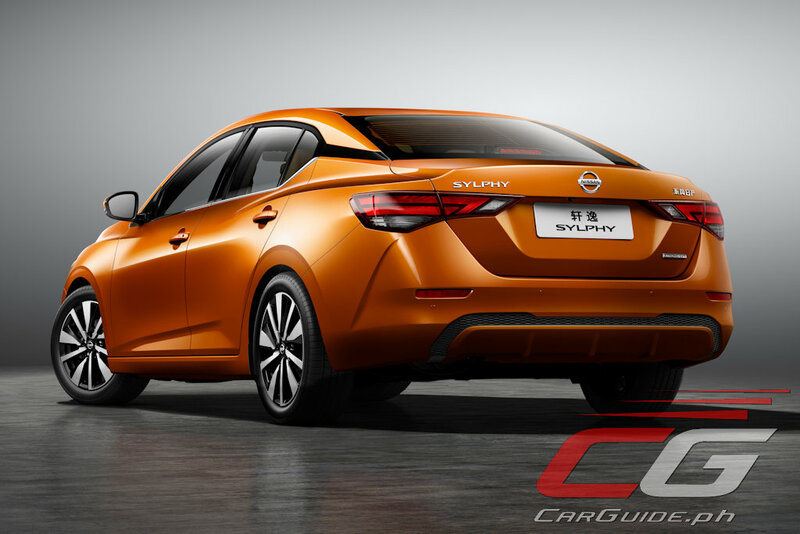 Characterizing the 2020 Sylphy is its wider stance and lower center of gravity. Reflecting the design concepts of “vigor” and “confidence,” it’s made to cheat the wind with an ultra-low co-efficient of drag at just 0.26—equaling the GT-R supercar. Upfront, it has a black grille with a three-dimensional V-motion design and a lean side that creates a sense of motion even when stationary. Underneath, the all-new Sylphy offers a renewed sense of sportiness thanks to enhanced steering, suspension, and body rigidity. 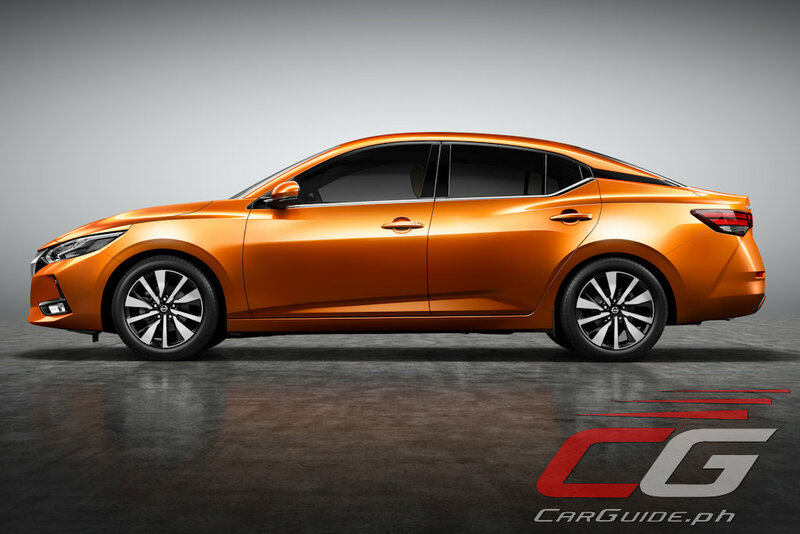 It aims to deliver improved handling and a more solid driving feel. 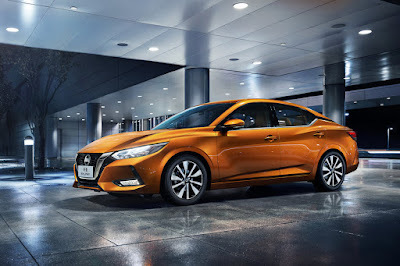 Providing propulsion (at least for the Chinese market) is Nissan’s latest-generation HR16DE engine. 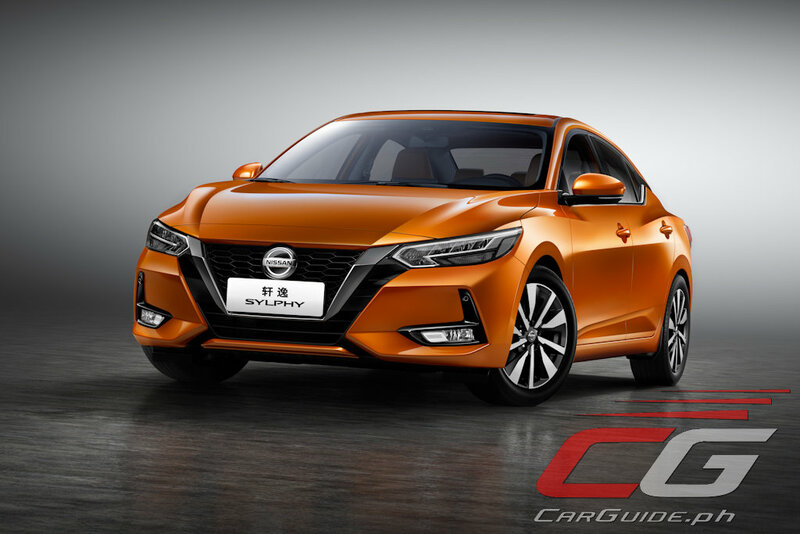 Though Nissan has yet to reveal any power figures, expect it to at least match the current-generation engine’s 119 horsepower and 158 Nm of torque. The sole announced engine is mated to a Xtronic CVT transmission. The Sylphy’s longer wheelbase and wider body increases space enabling it to fit 5 people comfortably. With soft, 3D multilayer contoured seats (complete with a diamond-cut quilting pattern), it’s expected to offer an ergonomic and luxurious feel. 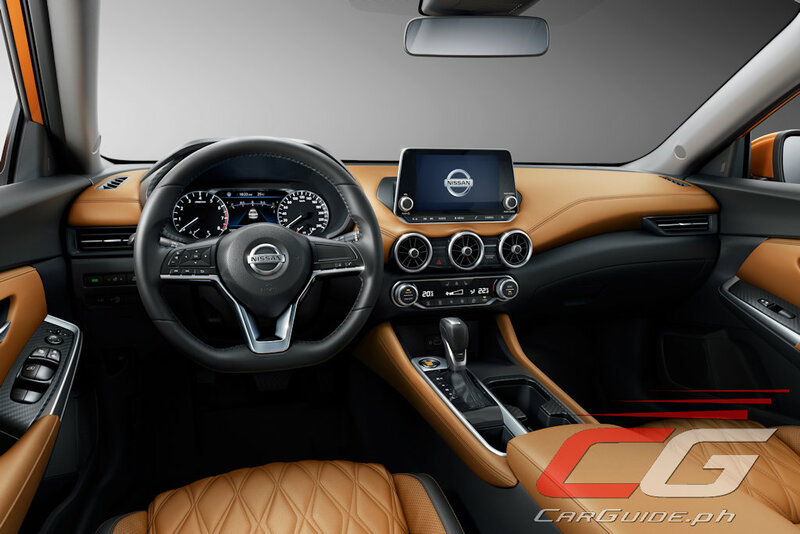 Other interior features include the three-outlet air conditioning system. Controlled by a single integrated switch, it supplies air separately to the left and right front seats and to the back seats. An 8-inch center color display and the 7-inch, high-definition TFT monitor, which shows drive information and readings from the car’s sensors, are arranged inside the meter assembly for a smart, highly functional design. In terms of connectivity, the all-new Sylphy offers seamless smartphone connectivity and intelligent voice command. 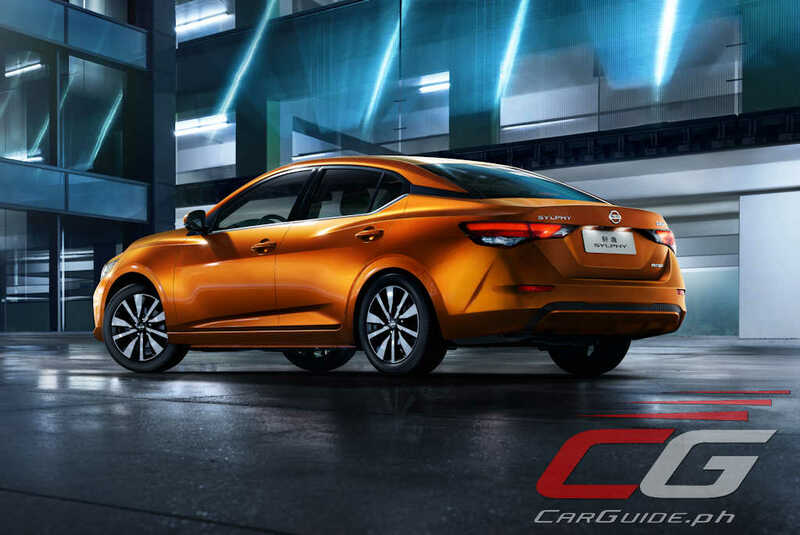 It also has an Integrated Dynamic Control Module uses targeted brake applications after the vehicle encounters a bump or undulation to immediately improve the level of the body, enhancing ride quality. 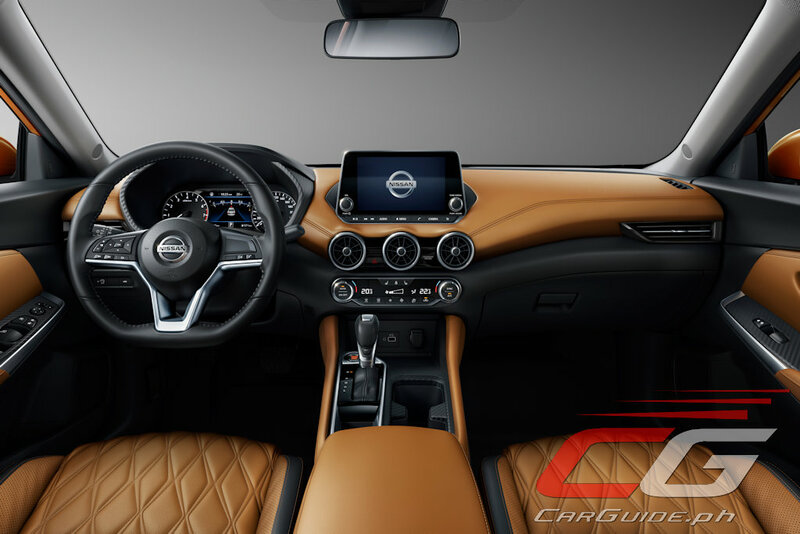 Additional technologies to assist the driver include Intelligent Trace Control, Intelligent Ride Control, and Emergency Brake for Pedal Misapplication. Who would buy this over a Mazda 3 or Honda Civic? Honest question.